Children are inventive, imaginative and full of life, so it makes perfect sense fill their rooms with vibrant colours, themes to deliver energy. 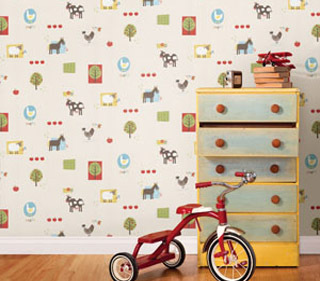 They are the picture-perfect additions to any bedroom, playroom or nursery that will stir their imagination to run wild. 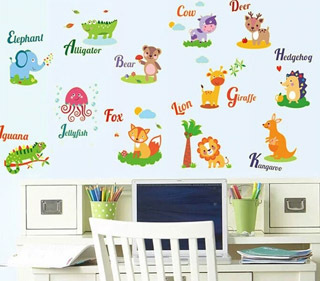 No matter what they enjoy, every Kids room Wallpapers, features a fairy tale castle, their favourite caricatures and game characters, all present a high resolution quality images.